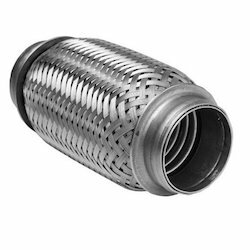 We are a leading Manufacturer of expansion metallic joints, metallic expansion joint, rectangular metallic expansion joint, angular expansion joints, full assembly expansion joints and fabric expansion joint from Kolkata, India. 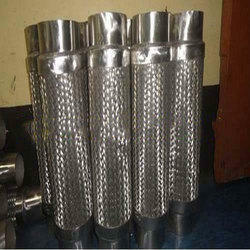 Diameter 25 mm to 3500 mm Long. 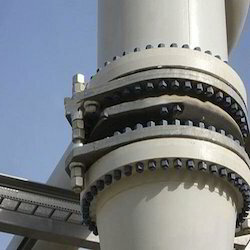 We give our customers a far reaching collection of Expansion Metallic Joints. These extension joints are made utilizing excellent crude material acquired from the solid merchants of the business sector. 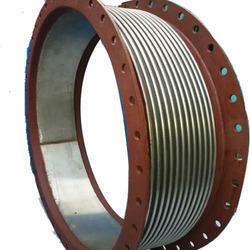 We are trustworthy manufacturer and supplier of wide gamut of Metallic Expansion Joint. Prestigious in the business, we occupied with offering exemplary Rectangular Metallic Expansion Joint. We are offering Angular Extension Joints. 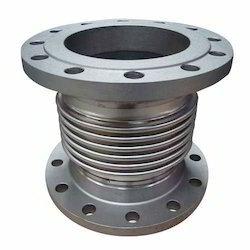 We deals in all over world..
We are putting forth to our customers an extensive variety of Full Assembly Expansion Joints. 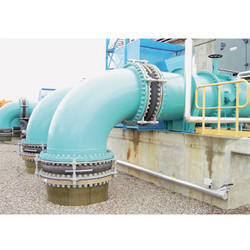 We are an eminent entity engaged in offering Fabric Expansion Joint. 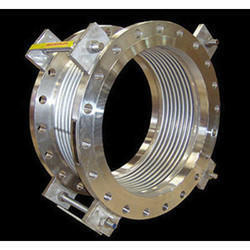 Being quality oriented firm, this expansion joint is designed by our professionals utilizing best grade of material. 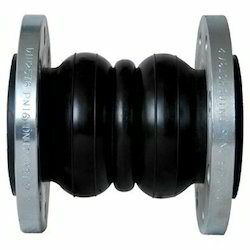 At our organization, we make and supply a wide array of Rubber Expansion Joints. Double Arch Rubber Expansion Joint peculiarities an accuracy shaped elastomer compound fortified with various employs of nylon. 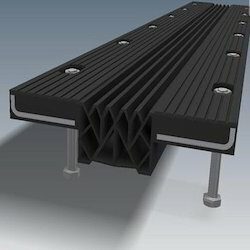 Our fabricated High Capacity Rubber Expansion Joints offered embody prevalent completion based elastic development joints that permit treatment of unnecessary constrains that emerge inside pipelines. 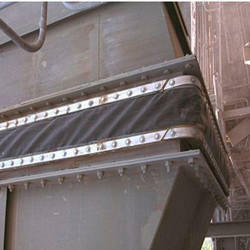 We are putting forth to our customers an extensive variety of Assembly Expansion Joint. We make utilization of high review crude material in the creation of these items. 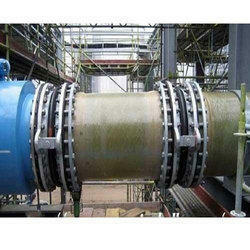 Our association assumes a critical part in offering Axial Expansion Joint to our customers. In order to cater diverse requirements of the clients, we offer an exceptional range of Bridge Expansion Joint that are functionally advanced in nature and ensures wide applications. 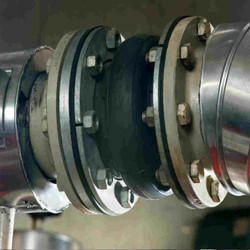 We are offering Thermal Plant Rubber Expansion Joint. 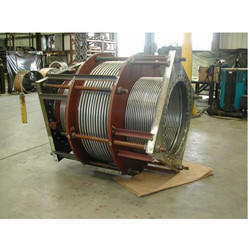 We are offering Flexible Metallic Expansion Joint.